The vent on your clothes dryer is a critical component that filters lint, dust and other debris from the dryer's cabinet. Problems can develop if your dryer vent exits your home in an area that is prone to snow cover. Snow not only can enter the vent, but can also cause it to freeze over if the temperature outside of your home is below 32 F.
Using a dryer with a snow-covered vent is dangerous. One problem of a snow-covered vent is the possibility of the snow blocking and freezing within the vent, which can lead to the dryer not operating properly. Signs of a problem include the appliance taking a long time to dry your clothes and your clothing being hotter than usual once the drying process is complete. Reduction in airflow is the second problem with a snow-covered vent. 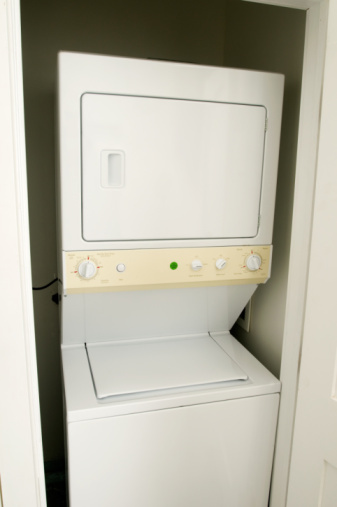 The snow prevents the dryer's vent flapper from opening properly and letting fresh air into the appliance. This also causes the dryer to not function properly and can lead to the appliance catching on fire. Snow blocking the vent can cause lint and debris inside of your dryer to build up, which can result in the appliance overheating and eventually catching fire. 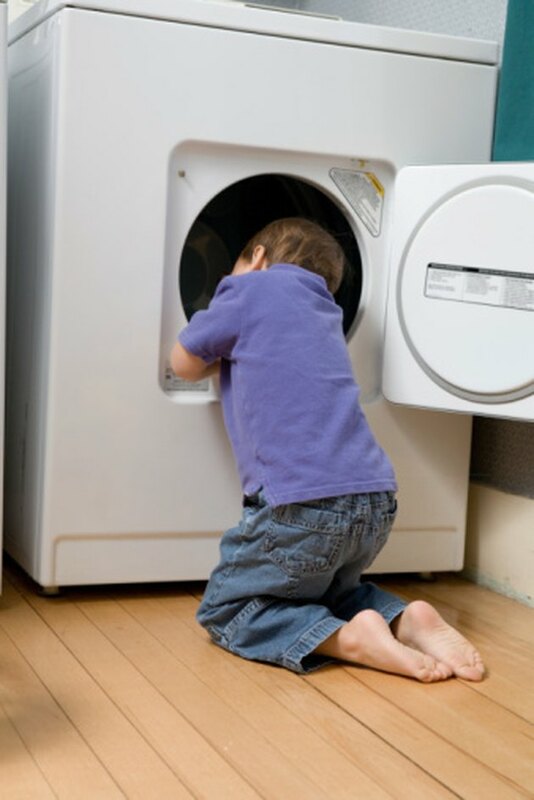 Signs of lint buildup include the dryer taking a long time to dry your clothes, lint blowing out of the appliance into the room, and lint building up on the inside and backside of the dryer. A snow-covered vent can also lead to a build up of carbon monoxide (CO) within gas dryers and the area the appliance is in. CO is an odorless and dangerous gas that escapes from appliances containing motors that burn fuel. Exposure to the gas can lead to health problems including headaches and dizziness and constant exposure can lead to death. Note -- Carbon monoxide buildup and exposure is not an issue with electric dryers.